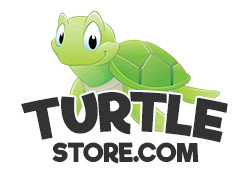 turtles for sale online from the Turtle Store! Welcome to the turtle store! 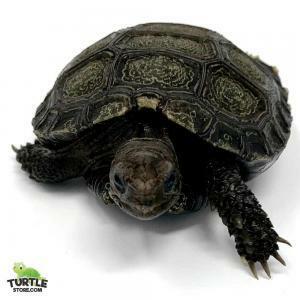 Here at turtle store, we offer the widest selection of captive bred turtles for sale online, anywhere! 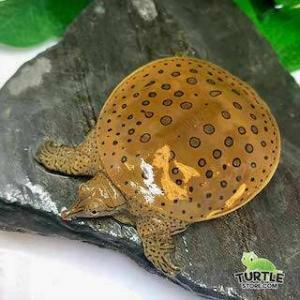 So take a look around for the best water turtles for sale, and tortoise for Sale online! 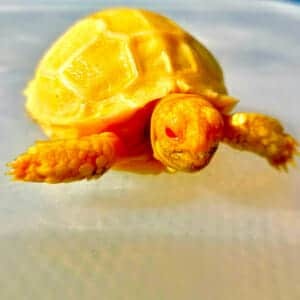 Turtlestore.com has some of the best captive bred tortoise and turtles for sale online. 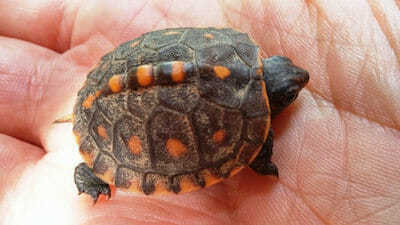 We specialize in only healthy and vibrant tortoise for sale. If you’re looking for a Sulcata Tortoise for sale or an Eastern Box Turtle for Sale you have come to the right place! All of our tortoise for sale come with a 7-day health guarantee and we stand by all our new tortoise and turtles for sale. 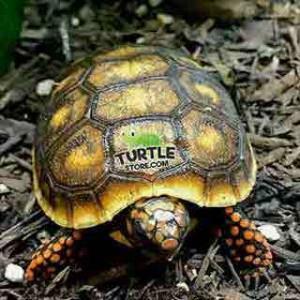 When you purchase a tortoise or turtle for sale from Turtlestore.com you can be sure to get the best customer service. 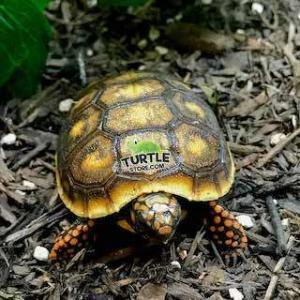 We ship all our healthy captive bred tortoise and turtles for sale via UPS overnight in a heated and insulated package for the safety of the animal in transit. 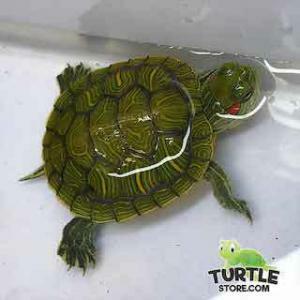 The turtle store is your spot for the best selection of water turtles for sale. 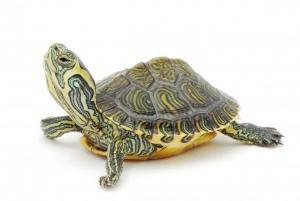 Our aquatic turtles for sale section features all 100% captive bred baby turtles for sale only. 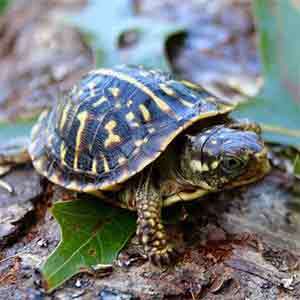 We also offer wells started turtle hatchlings for sale, juveniles and adults. 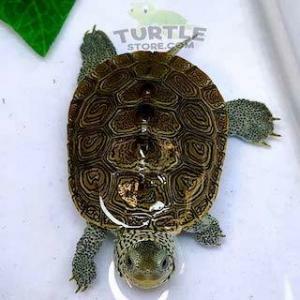 Most of the water turtle for sale here at the turtle store will be freshwater turtles. 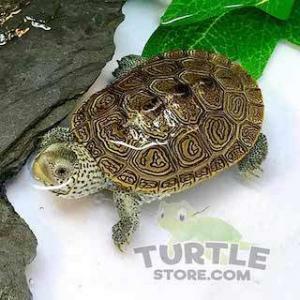 If you are looking for a saltwater turtle or brackish water turtle, consider the Diamondback terrapin. 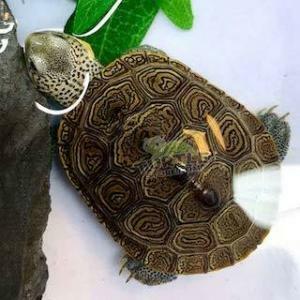 Our Terrapins for sale are some of the nicest in the country, all captive bred. Slider turtles are probably the most popular species of water turtles kept in the world. Baby slider turtles for sale are cheap, easy to care for, and quite inquisitive. 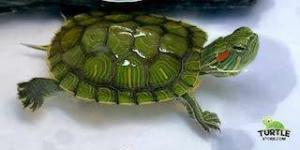 Red eared slider turtles, the most popular are available in quite a few slider turtle morphs for sale. 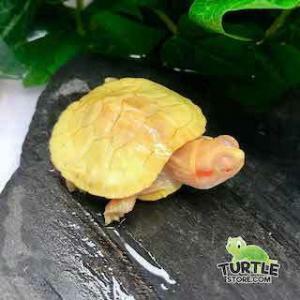 Albino slider turtles are a result of a missing pigment gene. Albino slider turtle the rarest of the slider turtle family and are a bit more expensive. 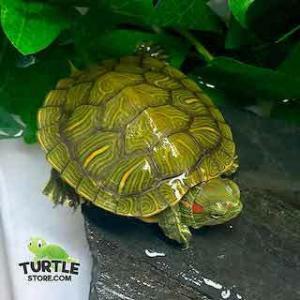 Yellow belly slider turtles are yet another cousin to the commonly kept freshwater turtle, the red-eared slider. Yellow belly sliders are a little bit more expensive but are still considered a cheap turtle for sale overall. 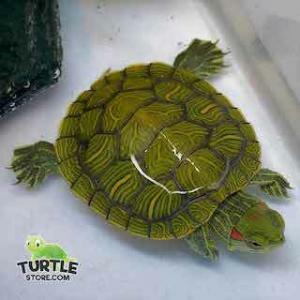 The most expensive and rarest of the slider turtles for sale would be the albino Slider turtle. Mud turtles make up a smaller group of freshwater turtles. 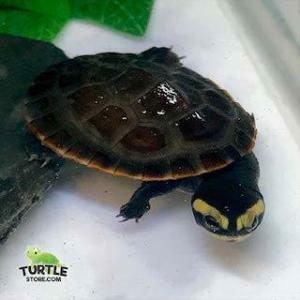 There are a variety of captive-bred mud turtles for sale, including the most popular 3 striped mud turtle. 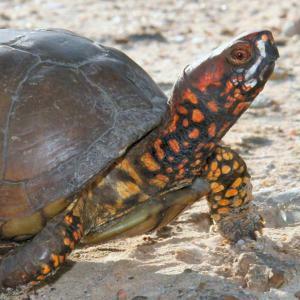 Like most aquatic turtles, Mud turtles live in freshwater and spend an equal amount of time in the water as they do on land. 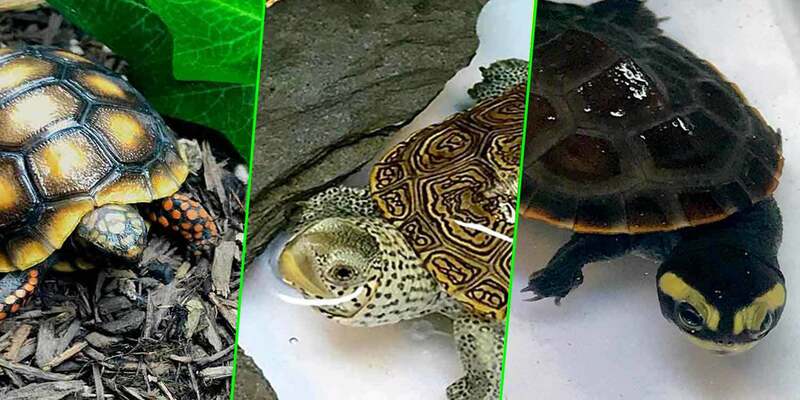 Reasonably priced and available as captive bred babies, mud turtles are definitely worth considering if you are looking to buy a new water turtle online. 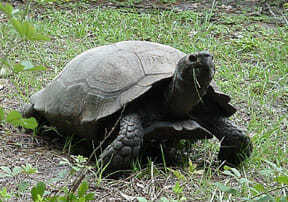 Large Tortoises for sale online can reach max sizes of at least 18 inches at full maturity. Tortoise these sizes are considered to be large. Some of our large tortoise for sale are Sulcata Tortoise for sale, Leopard Tortoise For Sale, and Giant South African Leopard Tortoise. We have them all! 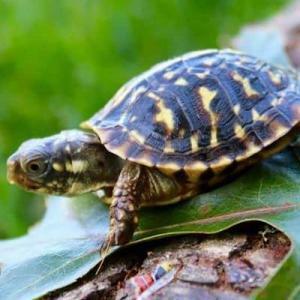 So look no further when you are looking for the best place to find a Tortoise for sale online! 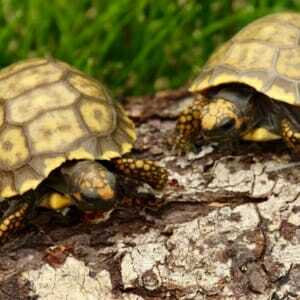 Medium Tortoise For sale are considered to be anywhere from 9 – 16 inches in size. Turtle Store has a variety of these size turtles and tortoise for sale. 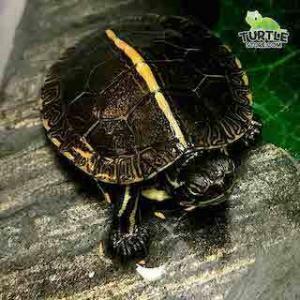 Some of the Turtles for sale that qualifies for this category are Red Foot Tortoise for Sale, Yellow Foot Tortoise for Sale, and Ibera Greek Tortoise For Sale. 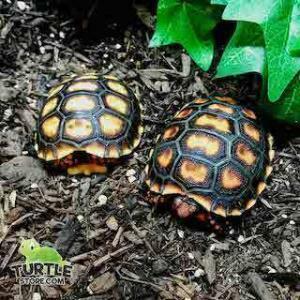 Shop all our medium-sized tortoise for sale below! 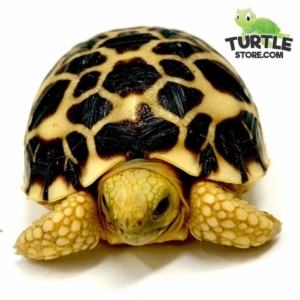 Here at the turtle store, we have a large variety of Small Tortoise for sale online. 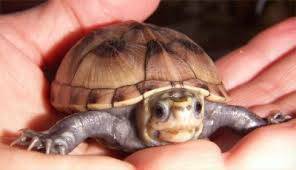 Small tortoise and turtles range in size from 4 inches to 8 inches max. These tiny tortoises include some of the smallest captive bred tortoise in the USA! 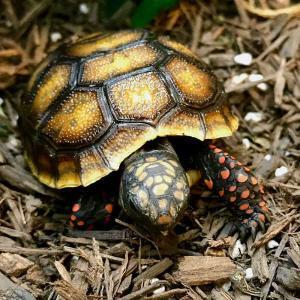 Species include Western Hermann’s Tortoise For Sale, Eastern Hermann’s Tortoise For Sale, and Russia Tortoise For Sale. Save With Exclusive Coupons! Sign Up Below! 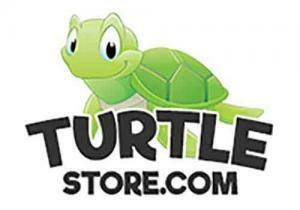 The Turtle Store is a family run business specializing in all types of captive-bred turtles for sale. 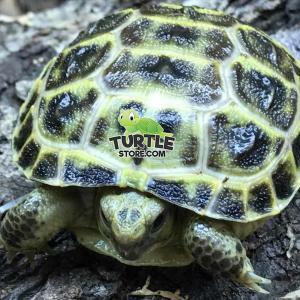 Turtle store also offers a wide variety of captive-bred baby tortoise and adult tortoise for sale, as well as many other captive bred reptiles, hatched right here at on reptile farm. We have been specializing in captive bred reptiles for sale for over 2 decades.